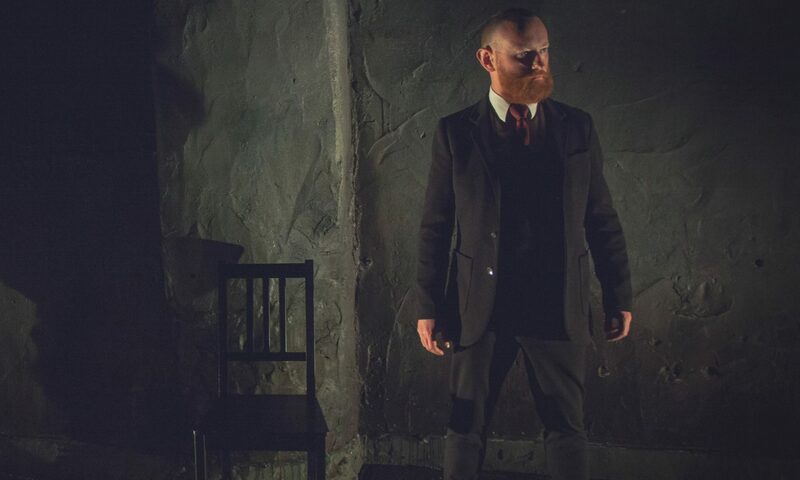 Earl Grey Imperial is a new show from Galway-based theatremaker John Rogers. Following on from his recent artists residency in Sri Lanka (in association with Galway 2020 and UZ Arts) Rogers has devised a Tea Ceremony that celebrates the world-wide, ancient traditions of making and sharing tea and telling stories. He will perform it in Galway for the first time at The Secret Garden, Galway, on Wednesday 24 February at 8.30pm. Rogers spent six weeks in Hikkaduwa, Sri Lanka in late 2015 on the Suramedura International Artists Residency. This incredible program produced by UZ Arts of Glasgow brings together artists from across Europe and of different art forms to further develop their own practices and work and to collaborate on new pieces. Rogers’ participation on Suramedura 2015 was made possible by Galway 2020. This tea ceremony is part of the work he developed there. Sri Lanka’s deep harbours and location along the Silk Road means that it has long been connected with Europe. Earl Grey Imperial investigates this linkage and questions the good and the bad of it. Rogers uses the frame of a devised tea ceremony to connect with the audience through a fusion of storytelling with ritual and chant whilst using soundscapes collected from his time in Sri Lanka. The Secret Garden, located on Williams St in Galway’s West End, is a tea shop/café/gallery. It is an inspiring space for art exhibitions, gigs, workshops and more. They have an exciting and extensive tea menu as well as excellent coffee, treats and shisha. Rogers got the idea for Earl Grey Imperial whilst drinking that tea in The Secret Garden. Entrance is free but you if you wish you can make a donation. Seating is limited so come early to avoid disappointment. Come. Hear the stories. Be part of the ceremony. Have a cup of tea. Admission is free but seating is limited so come early to avoid disappointment.